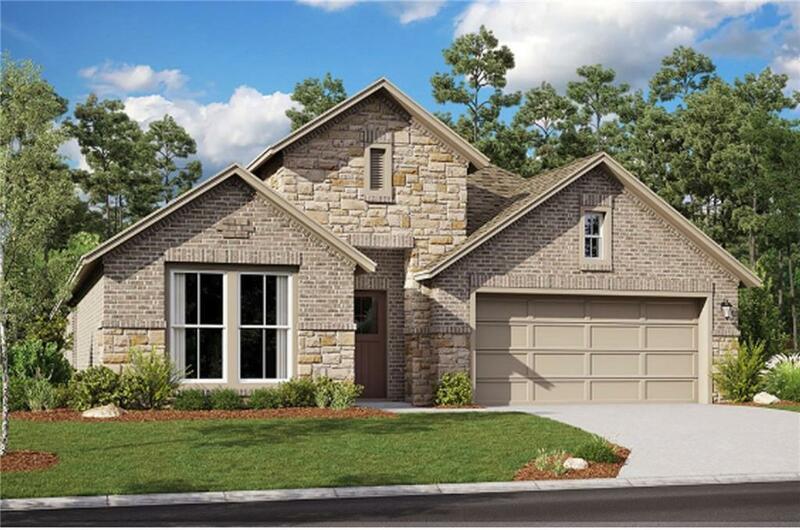 This 1 Story, 4 Bed, 2 Bath, 2,052 sq. ft. home with a 3 Car Garage is a must have with Beautiful hardwood flooring throughout the Entry, Kitchen, Nook, Pantry, and the Hall to the Bedrooms, along with upgraded flooring throughout the rest of the home, and a Spacious Family Room with a fireplace. The large open eat-in kitchen and breakfast bar that is open to the family room boasts of beautiful Quartz Countertops, upgraded backsplash, White Cabinets, and a Stainless -Steel GE Gas Cooktop Appliance Package. 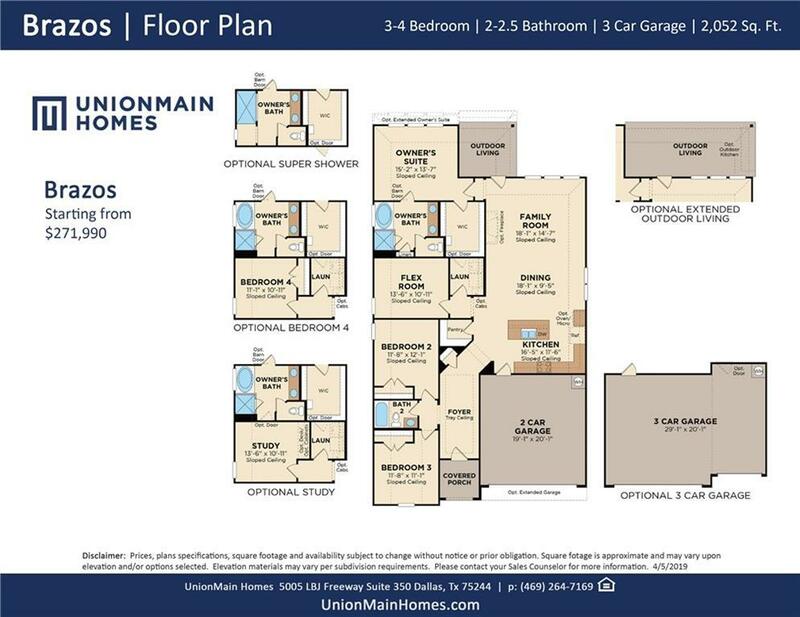 Both Bathrooms have Beautiful Quartz Countertops with the Master Suite having it's own separate Garden Tub and Separate Shower along with Dual Sinks.